Father Henryk Paelec celebrates Mass with other priests at St Coleman's Catholic Church in 2016. 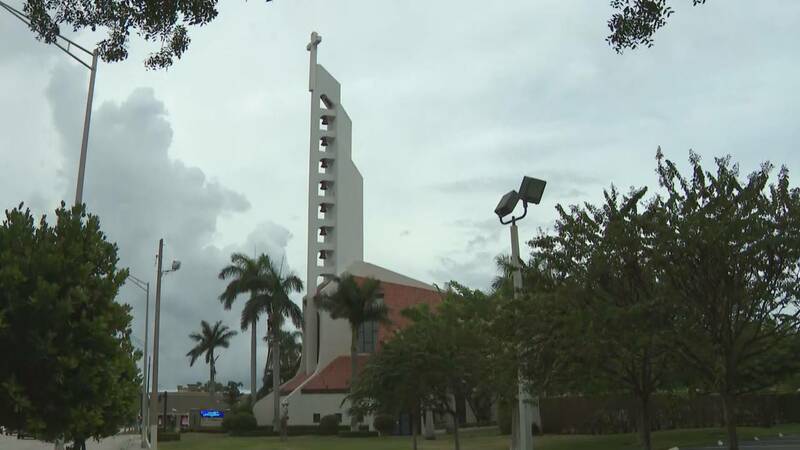 POMPANO BEACH, Fla. - A Catholic priest at a Pompano Beach church has resigned after accusations that he stole more than $200,000 from the parish, the Archdiocese of Miami said Sunday. Miami Archbishop Thomas Wenski addressed parishioners of St. Coleman's Catholic Church at Sunday services, saying that Father Henryk Pawelec had diverted parish funds for his personal benefit. Wenski said that Pawelec agreed to resign Wednesday and paid $236,469 in restitution. "This breach of trust on the part of Father Pawelec, I am sure, deeply saddens and disappoints you as much as it saddens and disappoints me," Wenski wrote in a letter to parishioners. "Father could only have diverted these funds because he, as pastor, deliberately chose to ignore Archdiocese policies on the proper handling of parish funds." The archdiocese reviewed St. Coleman's financial records after receiving a report that Pawelec had been misusing parish funds, Wenski said. 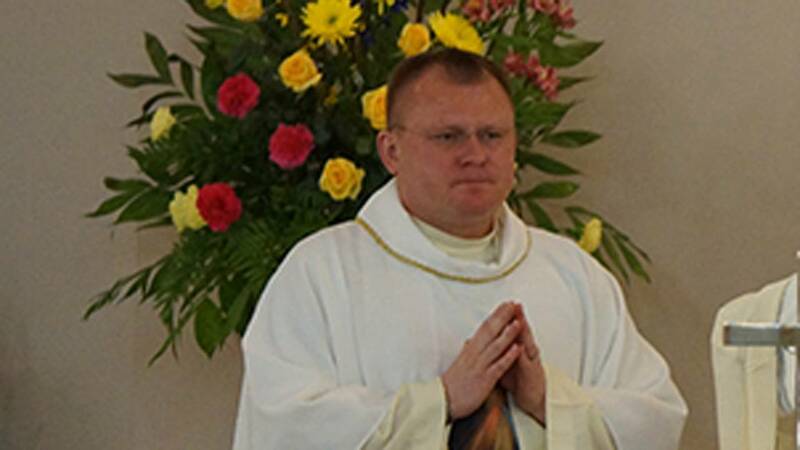 Parishioners told Local 10 News that Pawelec was called back early from his native Poland, where he vacations every summer. "Gosh, I'm in utter shock. That blows me away. This church has been our church for many years and I had no idea that that was going on," parishioner Todd Kuntze said. 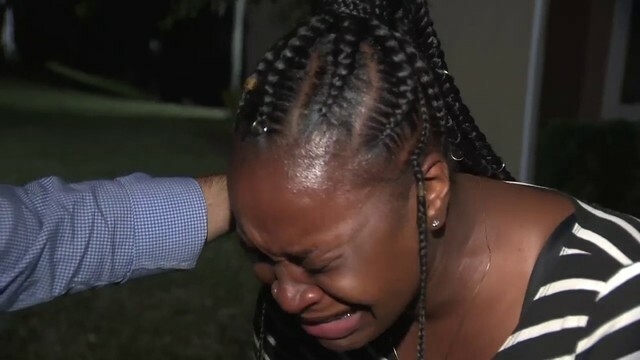 "I feel really bad for everybody here and everyone around the world that's dealing with stuff like this." Wenski​​​​​​ said Pawelec has been relieved all duties, and the archdiocese has reported the theft to the state attorney's office. Father Michael Garcia will now serve as parish administrator, Wenski said. "Any type of misbehavior by a priest or anyone else in authority is deeply disturbing, but such failures are a reminder of our common humanity and the frailty of our human condition," Wenski said.